Hollywood 3 Cinemas is the site of many fundraisers and community events. In addition to providing the community with good quality entertainment, this family-owned and operated theatre believes strongly in supporting local charities. On Sat May 2, join them at their annual Shred-A-Thon & Fair! Hollywood 3 Cinemas is a family-owned independent theatre located in the heart of Surrey in Newton Town Centre. Husband and wife team, Rahim and Salima Manji, have been a part of this community since 2008 when they moved here from Vancouver Island with their son, Kaden. Being an independent theatre makes them versatile and functional beyond providing the public with good quality film entertainment, and the Manjis have been creative in how they meet the needs of their community. With a passion for hosting birthday parties, fundraisers, corporate meetings and church groups, this dynamic duo has had a lot of fun building connections. 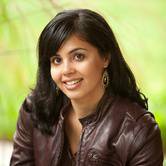 As firm believers in partnerships that grow through giving, Rahim and Salima often donate to school groups, and local fundraising campaigns. South Surrey and White Rock have recently benefited from the Manjis takeover of the Caprice and the Rialto theatres. Despite their growth, they remain true to their values of family, community and treating each customer like honoured guests. After all, what’s a night at the movies without ‘red carpet’ treatment? Living out their values of kindness and generosity is their son, Kaden, who is a Variety Kid Champion: a premiere fundraiser for Variety - theChildren’s Charity. Hollywood 3 Cinemas often holds special movie afternoons where money raised goes directly to support B.C. kids with special needs. 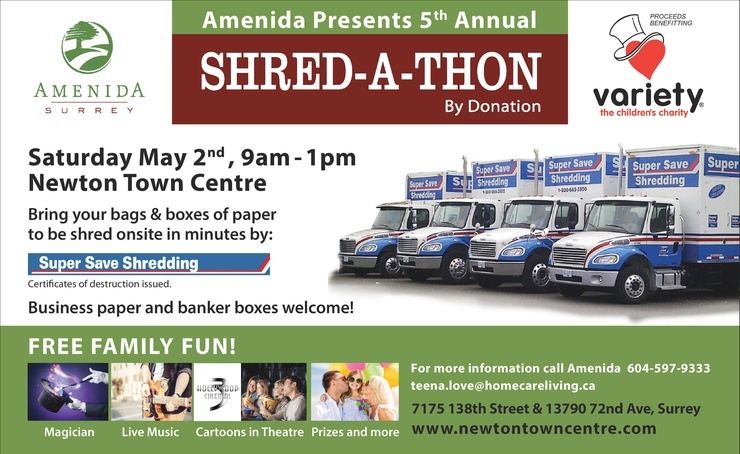 For the 3rd year in a row, they are partnering with Amenida Senior Care Home for their biggest event of the year: a Shred-A-Thon and community fair. On Saturday May 2, 2015 you can bring your bags and boxes of paper to be shredded onsite by Super Save Shredding by donation while you and your family enjoy all kinds of live entertainment, refreshments and of course, some theatre!  100% of donations go to Variety – the Children’s Charity. Join them any time between 9 am and 1 pm on Saturday May 2 at 7125 138 St. Surrey.